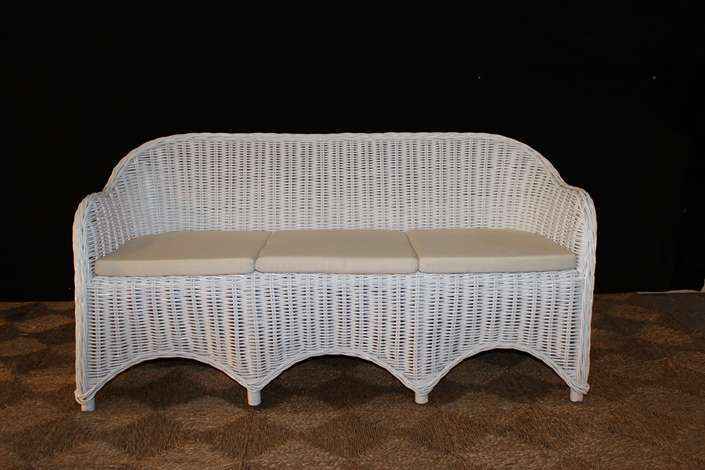 The North Shore 3 seater lounge suite is made from hardy rattan, a simple and compact design, this setting would be at home on your verandah, deck, lounge room or by the pool. Includes base cushions. 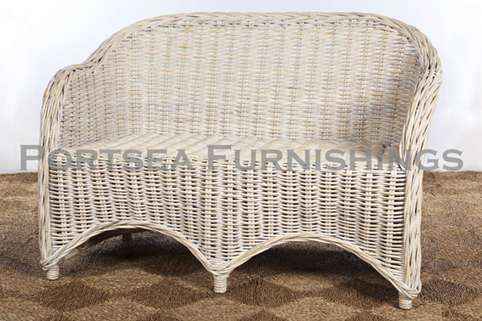 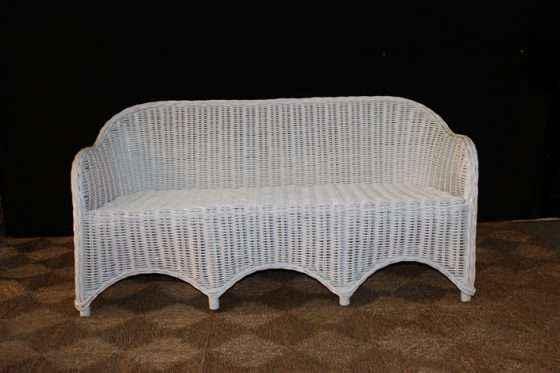 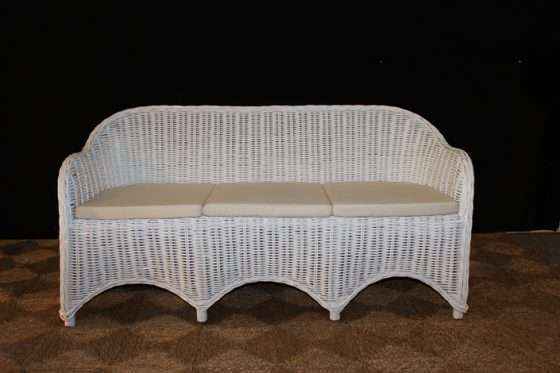 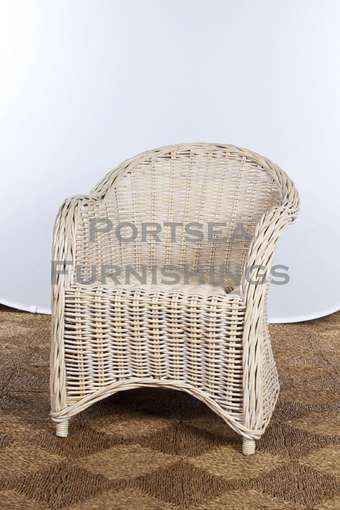 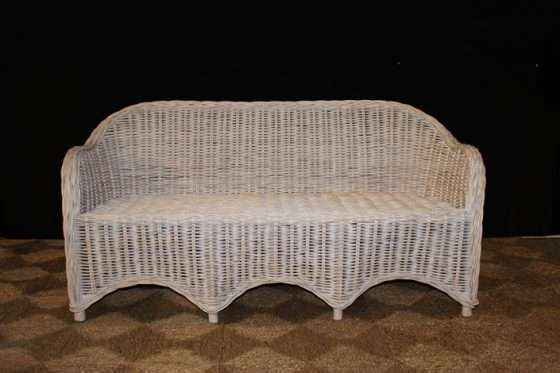 Made from rattan, available in white, antique grey and natural white wash . Also available as a chair, settee and chaise lounge. 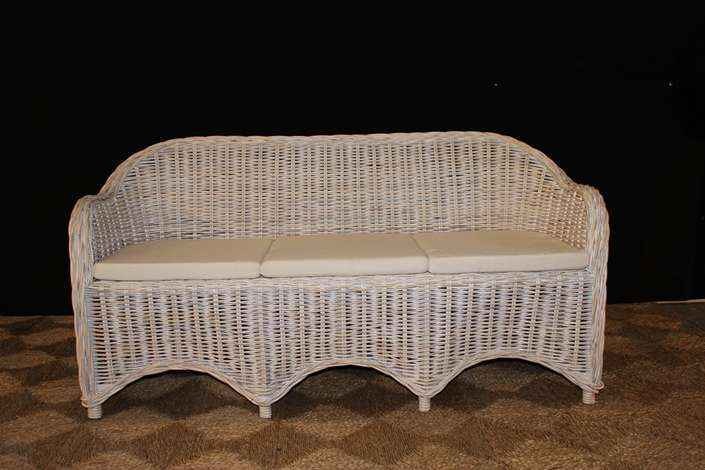 FEATURES: – High density foam cushion – Cream or black covers – Covers are fully removable for dry cleaning PRICE $ 950.00 DIMENSIONS: 160 x 62 x 86cm H Chair $390.00 Settee $720.00 Chaise $660.00 Please note: Large furniture orders may require a shipping quote or adjustment – we will contact to confirm delivery for these purchases. 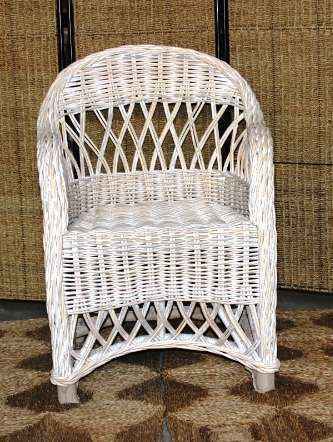 If you have any questions contact us.